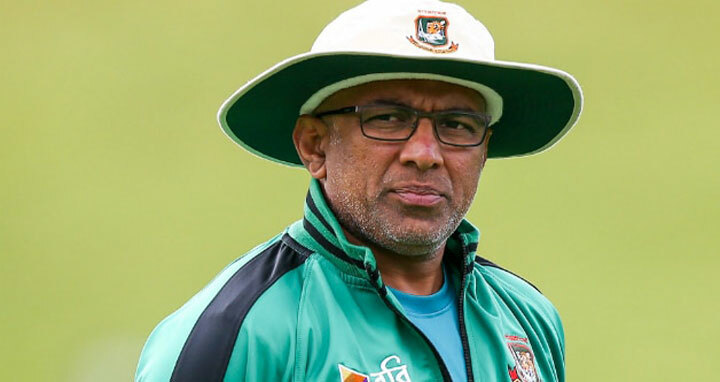 Dhaka, 09 Nov, Abnews: Coach Chandika Hathurusingha has tendered his resignation to the Bangladesh Cricket Board (BCB), according to espncricinfo. Whether that resignation will be accepted by the BCB and if it will actually come into effect remains to be seen. However, neither the coach nor any BCB officials has commented on this matter. Meanwhile, there are signals from Sri Lanka Cricket that they are pursuing Hathurusinghe, and are in fact presently in negotiations with him.